June. Win points with Mom by getting this for Dad as a Father's Day gift. Or it could be great for a Grad going to college or out to a first apartment or house. Even for folks who know many things there is probably a solution or two for a problem in here that would justify the bargain price investment. The clear descriptions and great detailed drawings will make anyone a quick capable do-it-yourselfer. 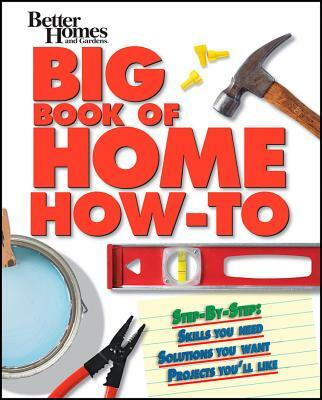 So enough of watching Holmes on Homes, pop this book in and get what you need. You can do it! !